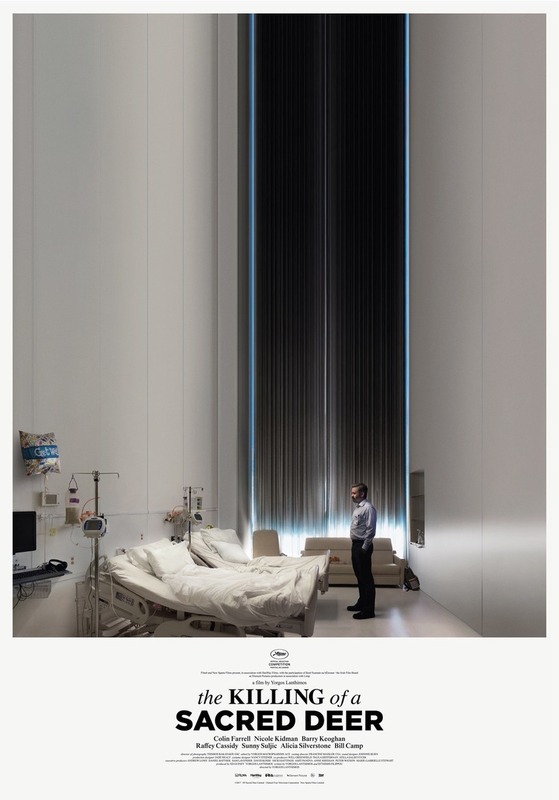 The Killing of a Sacred Deer DVD and Blu-ray release date was set for January 23, 2018 and available on Digital HD from Amazon Video and iTunes on December 19, 2017. A respected middle-aged surgeon and devoted family man takes a teenage boy under his wing. This teenage boy, on the surface, appears to be harmless at first. However, as time goes on, his actions become more questionable, including when the boy tells the surgeon that he thinks the surgeon and his mother would make a good couple. The boy, whose father died in a tragic car accident, might be looking for more than just a friend in the surgeon.